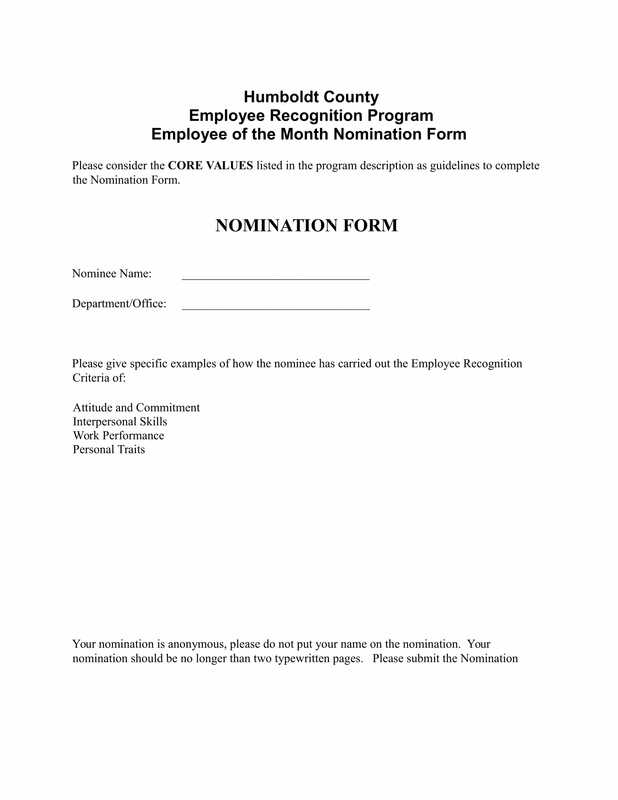 This is in order for the employees to have the time to assess who among their co-employees are worthy for the award. As might be expected, there will be a criteria in choosing for the best among the rest in order for everyone to be guided. Further are the discussions for the uses or importance of these forms and the general information that are required in completing the form. This serves as the basis on what makes the nominee qualified for the award. In the form, all the exemplary services, activities, and good deeds that are done or contributed by this certain nominee are specified. 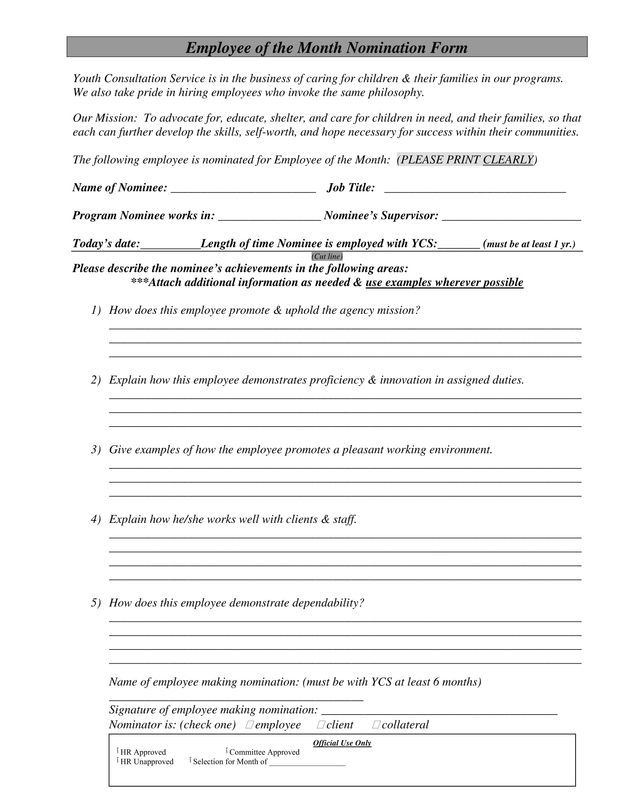 You can also see employment agreement forms. When these forms are collated, the management will be able to identify how many votes this particular employee has. When these forms are summed up together, all the list of the nominee’s performances are evaluated. The forms are used to indicate as the basis of the nominee’s personal information. The management also uses the individual employee information as they review these nominees. Not only that, another form that the management often uses as a reference is the individual employee performance evaluation. In this training evaluation form, not only the performance is appraised or assessed but also the intellect capacity of the individual which measures their thinking capacity. A great example for this is when they are given a situation and they need to think of the best and effective solution/s. 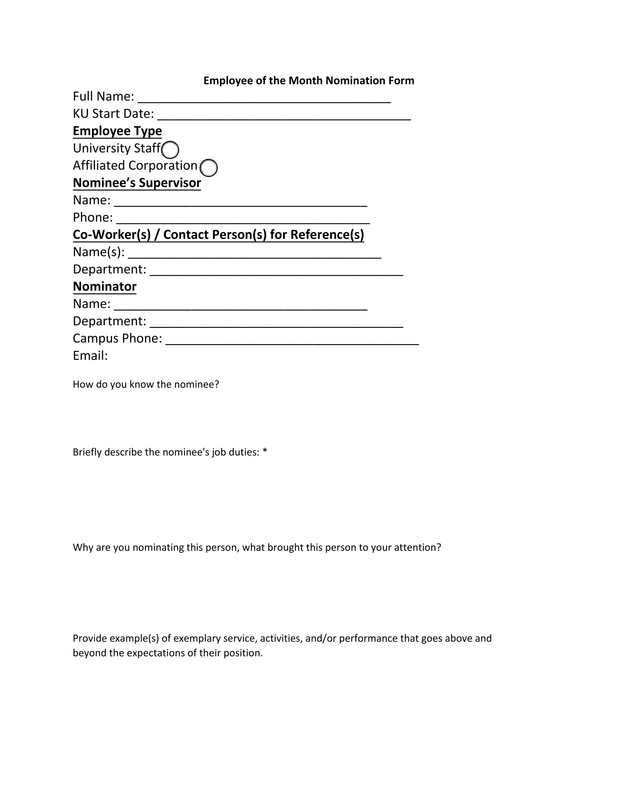 In completing the voting form, there are few information that are needed to be filled out. These are technically the basic information of the nominee and the deeds that makes him or her qualify for the position. These basic details should be provided in order for the voting form to be considered, unless this is disregarded if the specifications or explanations of why the nominee deserves the award. Refer to the list below for the essential information of the voting form in order to be guided. The nominee’s full name and employment information, such as the title and department assignment. The nominator’s and/or the witness’s basic information, such as the name, title, and department assigned. The brief job description regarding the nominee’s or employee’s personality. The list of the nominee’s qualifications or values. The specifications of the exemplary activities, services, and/or the performance of the nominee which contributes to the company. You may also see employee correction forms. The signature of the nominator and/or the witness and the supervisor. 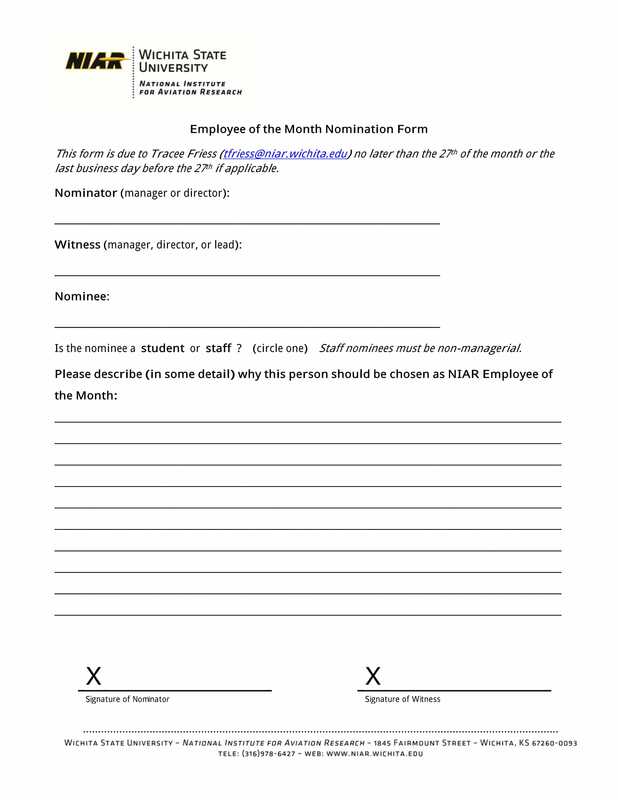 These are the basic information that are often required in order to complete the nomination or voting form for the employee of the month. 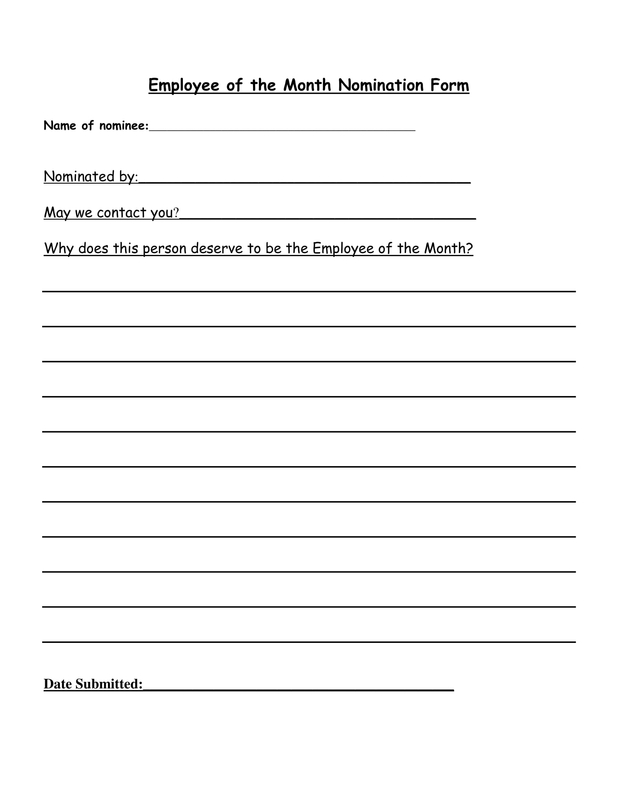 Further in this article are few samples of voting form for the employee of the month award. Take time as you go over these provided downloadable forms. You may also see operating statement forms.